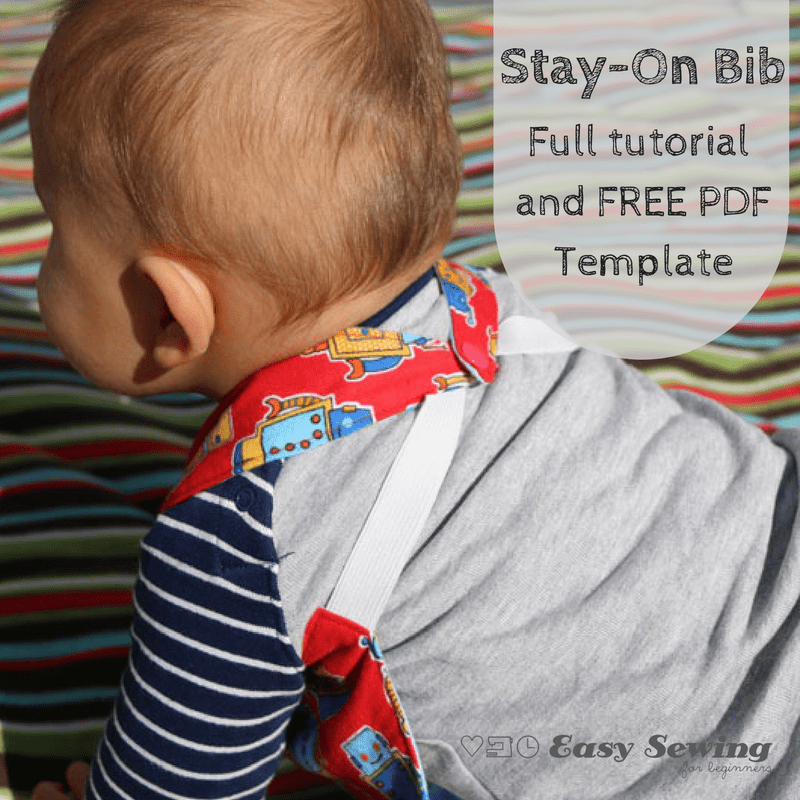 This Reversible Stay On Bib is perfect for babies and toddlers who don’t like to keep their bibs on. 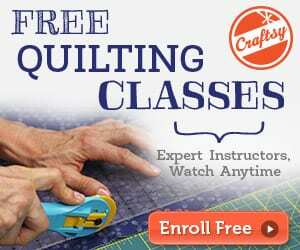 It also works perfectly for crawling babies as it doesn’t get in the way of those crawling hands and knees. 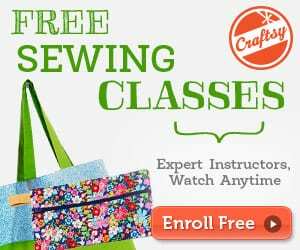 This pattern has been designed with beginning sewers in mind with step by step photo instructions and a link to a full video tutorial as well! You can download the medium size template for free!